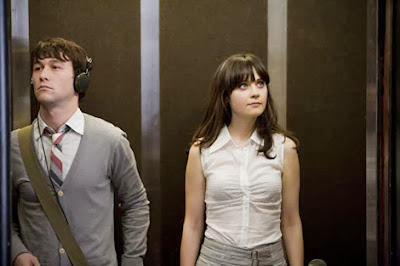 A Lady Reveals Nothing: Just Exactly HOW Do Normal People Ride Elevators? Just Exactly HOW Do Normal People Ride Elevators? "OOOH! I LIKE MY CHANCES!" "I SHOULD HAVE MADE THAT JOKE A LITTLE LATER IN THE ELEVATOR RIDE. HEH HEH HAHEHAHDHADHEHDHHAHHAHAHA. AWKWARD. HAHAHAHAah!!!!!" "I'M GONNA GET OUT OF HERE REALLY FAST BECAUSE I'M EMBARRASSED." I went left when I should have went right, and then I figured it out and had to turn around and walk past them again and then I walked really really fast out of the building, with the three handsome men following me all of the way out. WHY can't I be more like her? You made me laugh and then I read Jacqui's comment and laughed harder! Good one! Ol' Blue Bit the Dust and I Bit the Bullet.